OK, here's another slice of Japan pie freebie. This time I'm freebing a copy of Mayumi Itsuwa's 1st album 'Girl' from 1972. It's pretty mellow folky stuff with a little bit of funk. She has a lovely voice and she wrote most of the songs on the album. Carole King appears playing piano. I'm not familiar with the other players. John Fischbach engineered and produced. It would also be cool if recipients rep said record with a short review. Shipping is £3 if in Japan, £6 elsewhere. Chiemi Eri LP arrived safely, not had a chance to play yet but looking forwards to it - thanks! Thanks for letting me know. Looking forward to hearing what you think. That Chieme Eri LP is magnificent. Pure blissful upbeat folk with a hint of funk and a pinch of soul. I had the red one too but got shut of it as I didnt listen to it as much as the yellow one. I am surprised to have returned with no inbox messages for the records I offered. Got some other Klaus Wunderlich and hammond shite too that im getting shut of. 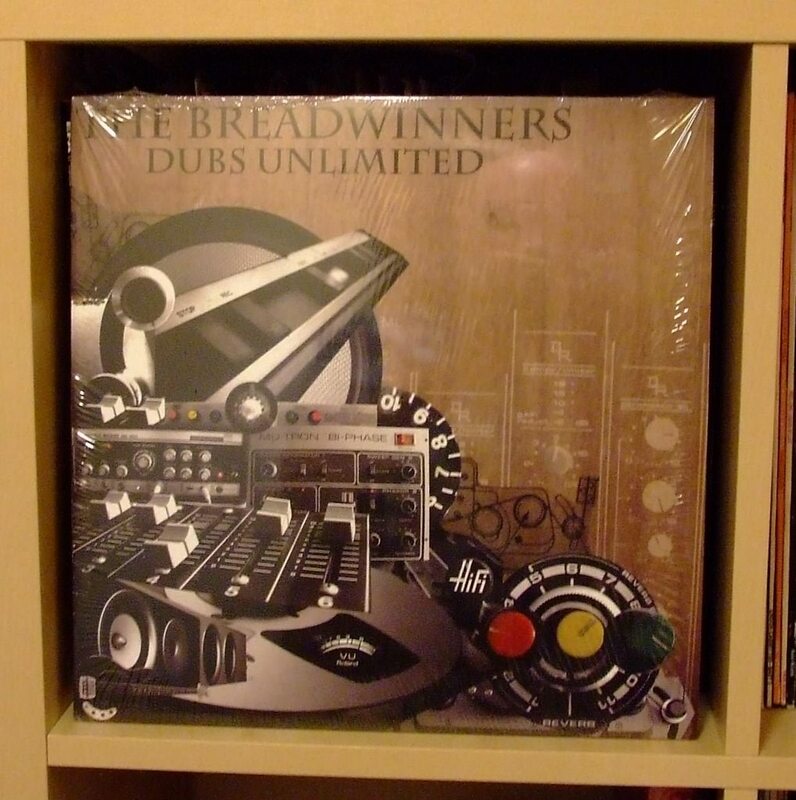 Got this Breadwinners "Dubs Unlimited" album that doesn't really do it for me. Tried it on eBay but no takers - anyone? Does anyone want that hammond or klaus wax? Im still yet to get rid of them. Looks like record gratis died a miserable death. Doctor! Doctor! Someone call a doctor! The vinyl boom is over! Long Live all the streaming services! Are you serious Turbo? In that case gimme all your Japon BREAKZ plz? D'owh. Still listen to that spiritual jazz you sent me, also went through the Jun Mayazumi 45's recently too looking for a sample to flip. Good times. Glad to hear you're still digging those sounds!